To develop adolescent’s capacity on leadership, carrier visioning, vocational skills and awareness of social issues. To create an enabling environment for most vulnerable women and youth by provide temporary shelter home facility and improve their livelihood development for a certain period of time. To enhance confidence & decision making and empower women through various trainings. à To ensure regular income through Job placement/arrangement. Though the numbers of the direct beneficiaries are 100 adolescent is seemed very limited, but the overall impact will indirectly reach to all the adolescent girls in the selected slums in Mirpur. These activities, we believe, will contribute to attain the objective and expected positive impact on overall human rights situation during and after completion of this one year project from February 2017 to January 2018. 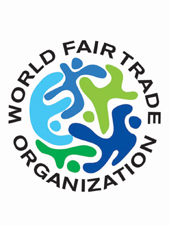 Project Coordinator and Project Officer under this project have already been appointed. 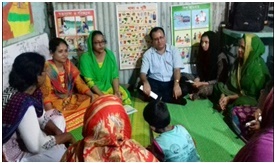 Project staff visited selected 5 slums mentioned in project guideline for room selection, child selection and disseminated project information, activities for children, parents and community people. 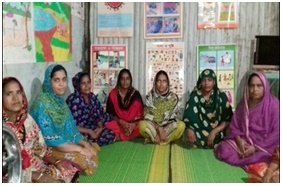 5 girls club formed in five slums in Mirpur areas. 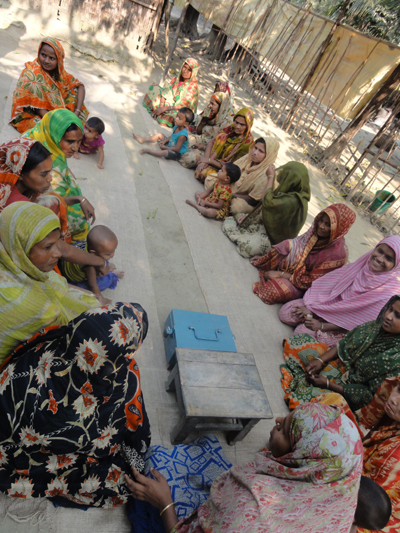 Project staff organized 10 meetings with 211 community people in 5 girl’s clubs area. The objective of these meeting is to build trust, disseminate project information and probable adolescent girl’s selection for girls club. Select 100 adolescent girls for 5 girls club project staff arranged several meetings in 5 selected slum areas with 170 girls. Profiles of 100 girls are also have prepared. 15 Peer Leader Selection: Based on the capability, attendance, willingness, decision making capacities, responsibilities 15 peer leaders (3 in each club) has been selected for 5 girls clubs. Required list of educational materials, Indoor game materials and equipment for the clubs has been prepared and purchased according to organizational rule. Project staffs arranged 5 selection workshops with 100 girls in 5 girls clubs. 50 girls have been selected for vocational training course. Most of them preferred Tailoring, Parlor and House keeping/ Food & Beverage. As part of project activity in April 2017 TARANGO conducted ToT with 15 peer leaders from 5 girls club. Honorable Australian High Commissioner Ms. Julia Niblett and second secretary Mr. James Dillon was present at the inauguration ceremony to encourage the girls. Ms. Kohinoor Yeasmin, CEO, TARANGO gave an overview of project and its activities. The project objectives and roles of peer leaders also discussed. Ms. Julia Niblett, Australian High Commissioner also gave inspiring speech and direction to the adolescent girls. Project staff conducted awareness raising sessions on different social and relevant issues with all 5 girls clubs.